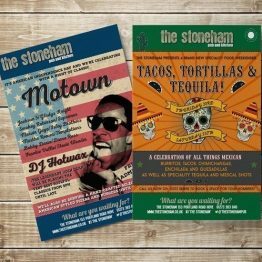 With their larger size A1 posters can be read from a distance making them ideal for advertising to a large audience with just one well-placed poster. 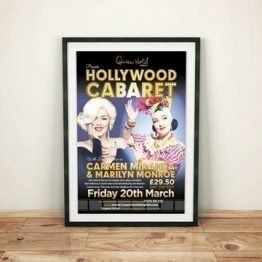 A1 posters are a great option for publicising events but can also be used for artwork reproductions. Our A1 posters are printed one side and available in full colour. 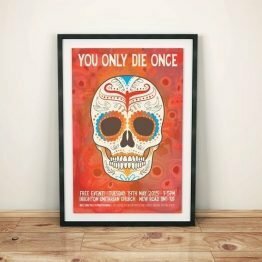 Silk paper has a light sheen helping to bring out the best of the colours in your poster design. The 250gsm silk option is sturdy enough for multiple uses and the 150gsm silk for high volume promotions. 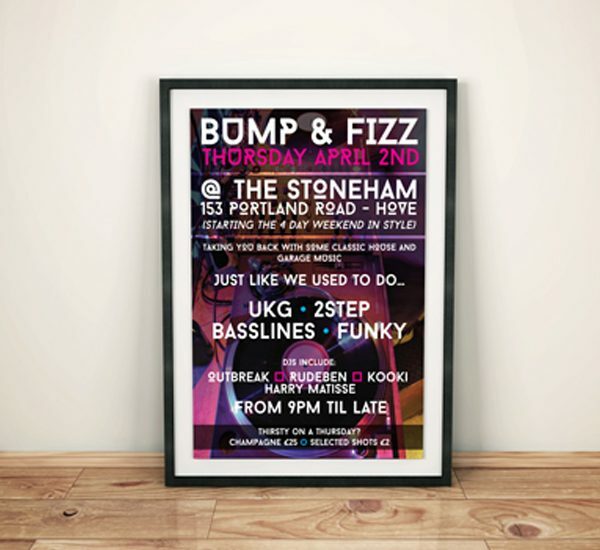 Turnaround times: The turnaround for A1 posters is 2-3 days including delivery. 24 hour turnaround may be available on request, please get in touch to place an order.